Christian Sorenson has over 20 years of experience in the general contracting business and construction industry. As a young man he worked with his father constructing and remodeling homes, he developed hands-on experience in a wide range of trades. He has built all levels of projects; from simple tenant improvement build outs to multi-million dollar construction projects. His experience in management ranged from new commercial or retail buildings, large corporate tenant improvement build-outs, new office facilities, new distribution warehouse facilities, and standard commercial office remodels. 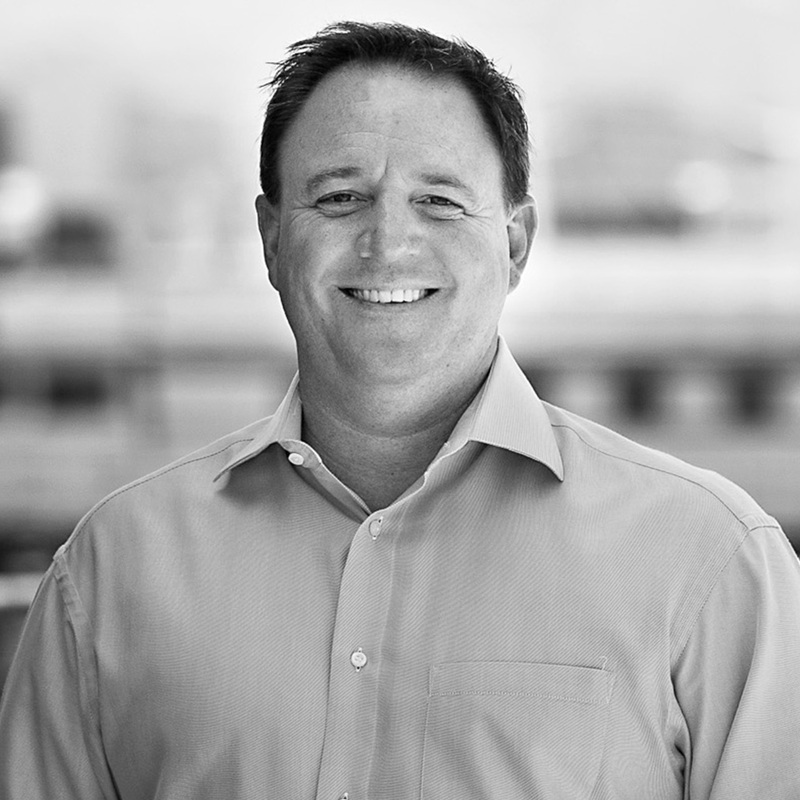 His field experience, combined with an education background in Development and Architecture, has helped Mr. Sorenson become a well-respected contractor and project manager not only in the South Bay but also across Southern California.